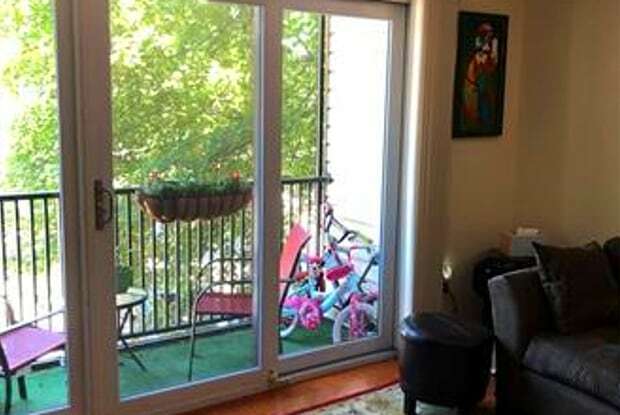 2 bedrooms, 2 baths, on the 2nd floor with UPDATED hardwood floors, NEW galley type kitchen with granite counter-tops, contemporary back splash. Formal dining room for intimate gatherings. Exquisite master-bedroom with walk-in Californian closets and modern HGTV-like full bath. Sizable second bedroom with double closets. LARGE living room with new sliders and new central air. FULL Utility room offering that much needed space for extra storage. 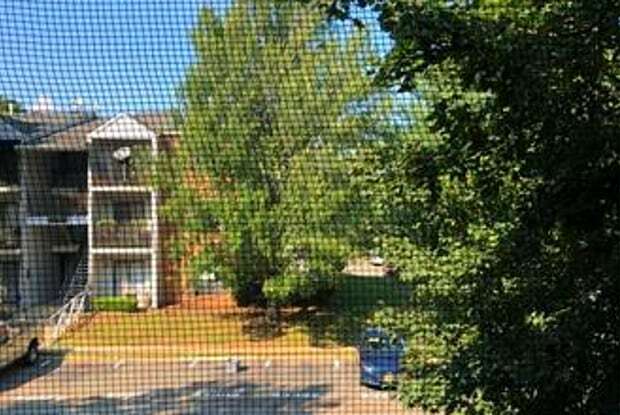 Close to Rutgers University, Shopping center and major highways. Have a question for 302 Hampshire Court?